30+ acres available in growing area of Davison. Great visibility from I-69 and zoned mixed uses. 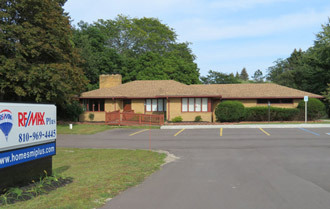 Lots of potential for this property: Commercial, professional/general offices, residential development and more.